One day in Leeds in 1984, when Brian Deane was 16, he was lying on the backseat of his brother-in-law’s Daihatsu, thinking what he was always thinking: he was going to be a professional footballer. 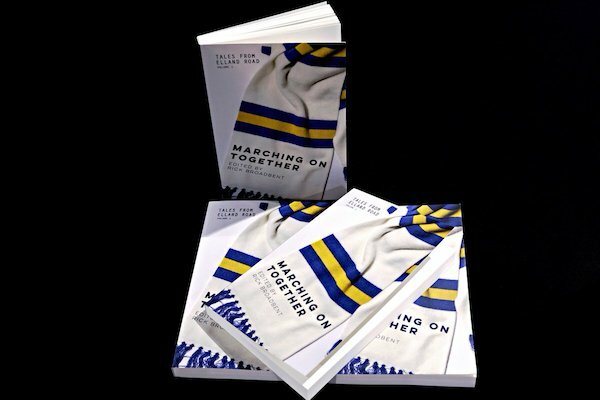 I contributed a longform interview with former Leeds United striker Brian Deane to the first volume of Tales From Elland Road, alongside contributions from Rob Bagchi, Anthony Clavane, Robert Endeacott, Phil Hay, Adam Pope and James Riach about David Batty, John Charles, Tony Dorigo, Eddie Gray, Mick Jones, David Prutton and Noel Whelan. Paperback copies are available here from Tales From Publishing, priced £10, or the Kindle edition is £6.99 from Amazon.